GIFs make for great content online. They’re one of the best sources of memes. 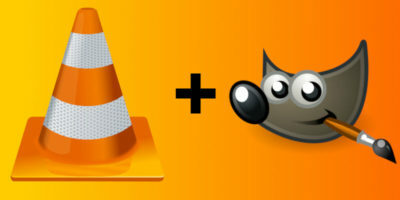 Find out how to make your own GIFs from videos using VLC and GIMP. Winamp used to be the king of music players for Windows, but no more. Here is our list of favorite free music players for Windows. VLC comes with an Android app that turns your phone into a remote control. 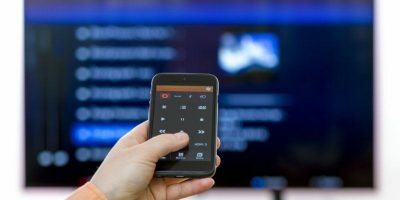 Here is how to turn your Android phone into a VLC remote control. VLC has a wealth of powerful features, including the ability to transcode videos from one format to another. If you are using VLC to watch movies, this explains how to use the excellent Download Subtitle feature on VLC. 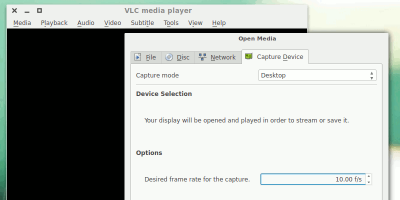 The much-anticipated upgrade to the popular VLC media player brings the ability to cast media to a Chromecast device. 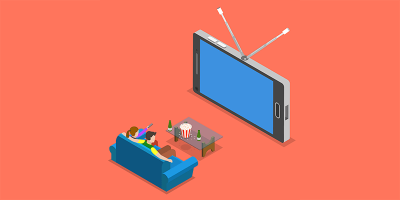 If you own a Chromecast, learn how you can stream videos from VLC to Chromecast. 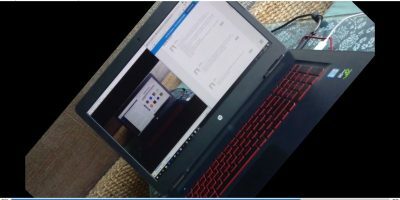 Windows doesn’t come with any tool for you to record the computer’s screen. 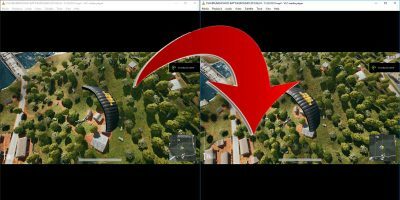 Here we’ll walk you through the process of recording your Windows 10 screen using the free and versatile VLC media player. When you are new to Linux, one of the problems you will face is which apps to use. With millions of Linux apps, the choice is certainly not easy. 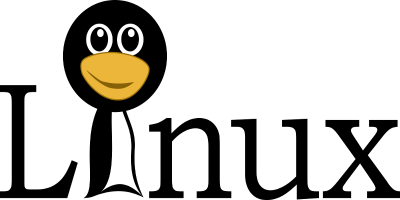 Here are 8 essential Linux apps to get you settled in quickly. 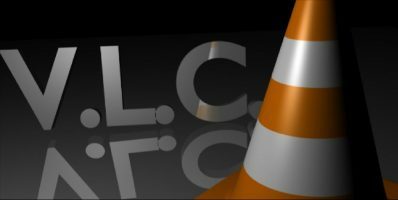 If you need a quick solution to turn your DVDs into files, you can do so with VLC. 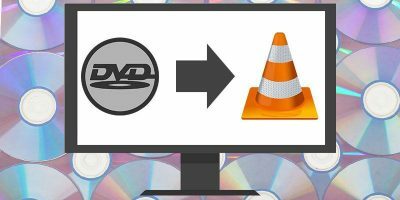 Learn how you can rip DVDs with VLC in a few simple steps. There are plenty of Linux music players out there, and it is hard to find the best one. 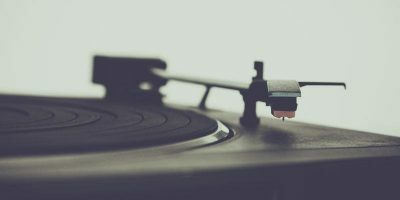 Here are some Linux music players you might consider switching to. VLC makes it easy to add and manage subtitles and offers simple, yet powerful, options to get the best experience. Here’s how to add subtitles in VLC player and sync with the video to get a comfortable experience. If you don’t have a 3D display, but still want to watch 3D movies, here are a few ways to watch them on your Mac without paying for expensive new equipment.